Military Listings - 15470 Arnold Palmer Dr. This luxury Home has a fabulous open floor plan with inviting front porch and a rare corner lot with lake views all around! Warm and Welcoming throughout, with a large family room with vaulted ceilings and fireplace. 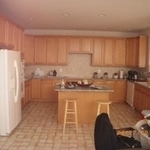 Spacious kitchen with pantry, center island and granite counters. 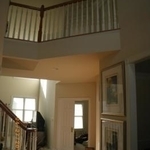 Huge master suite with vaulted ceilings, walk in closets, soaking tub and separate shower. A large office for those who plan to work from home...and so much more!!! GREAT DEAL! 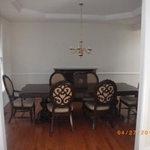 Rent already includes association fees, basic cable, high speed internet, trash removal, security-alarm services and other fantastic Country Club benefits, such as swimming pool, recreation center, parks and golf access and much more!!! This home can be perfect for a family with children with one of the best school districts in the country in walking distance! Or for anyone looking to enjoy the benefits and amenities of a Golf course community and luxury living! 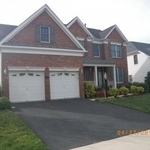 In close proximity to Gainesville, Warrenton, Leesburg. Also convenient to IAD and Washington DC!! Come Enjoy and Experience for yourself!